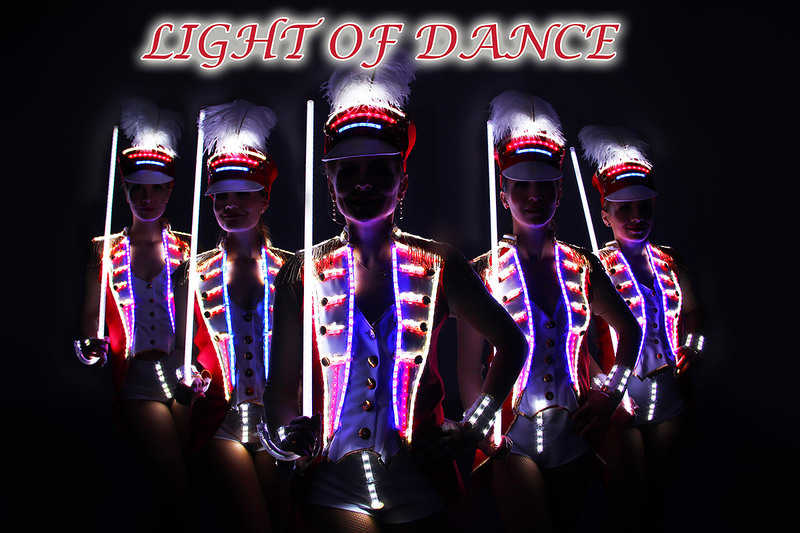 “Light of Dance” is always a great and special addition to your galas and events! Are you looking for something faster for the mood? Then Waterloo is just the right dance for you. In a few seconds the dancers will seduce her and her audience into the atmosphere of Waterloo. The costumes are designed to remember the time of Waterloo. 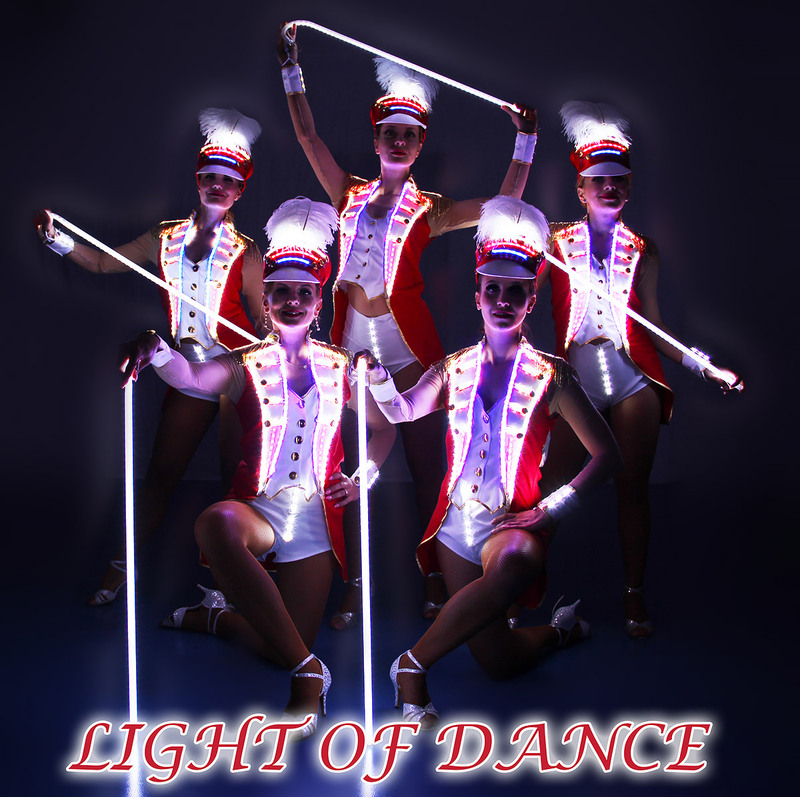 The classic hat with feathers, the elegant soldier’s costume and the dance floor, which of course, like the whole costume, is set with state-of-the-art LEDs, will delight the guests. The song Candyman by Christina Aguilera fits perfectly. In order to be able to experience the best show in this dance, we recommend you to book this performance with at least 4 dancers. At the opening of the event or afterwards, the Dance Waterloo will suit any occasion, be it a corporate event or a gala evening, Light of Dance brings the mood to a climax. If you have any questions we will be happy to advise you personally and maybe Waterloo will soon delight your guests.